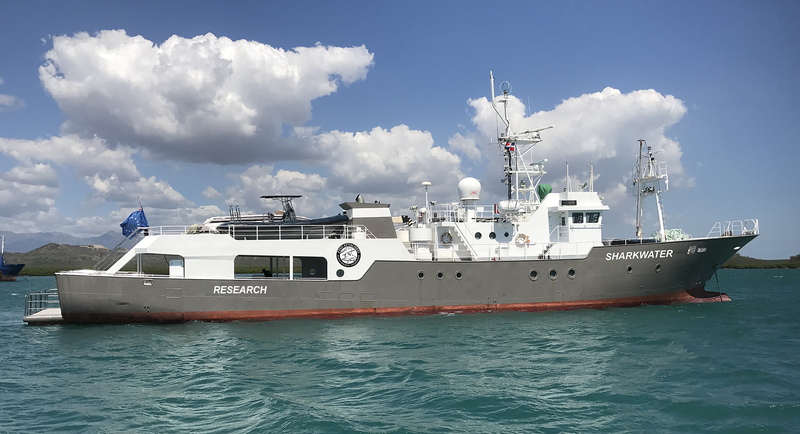 COCOS ISLAND - SHARK AND TURTLE RESEARCH WITH FINS ATTACHED - JUNE 5TH 2019 Citizen Scientist Trip of a lifetime Cocos Island! 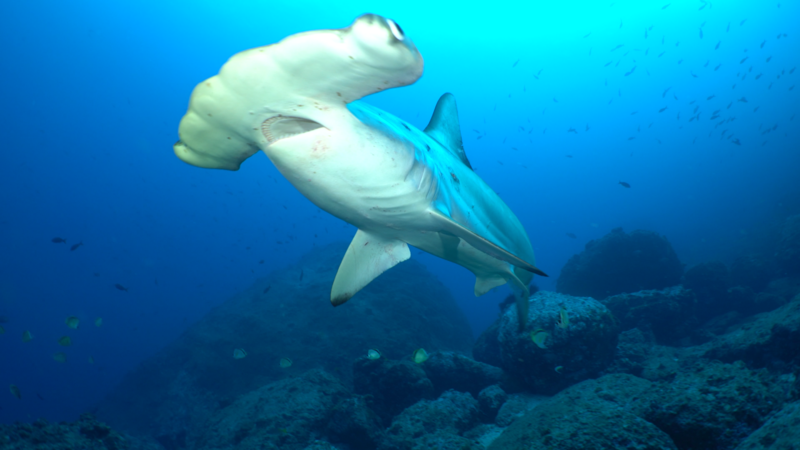 Shark Research Expedition in Cocos Island, Costa Rica! Join us for a once in a lifetime citizen scientist research expedition as we team up with Fins Attached to assist with their very important shark conservation efforts! Fins Attached Research and Conservation is a non-profit group who's mission statement is: To conduct research, promote conservation, and provide education for the protection of the marine ecosystem. They work hard every day to better understand and protect sharks and marine species at risk to over-fishing and destructive human behvaiours around the world and this is your oppourtunity to be part of that team! 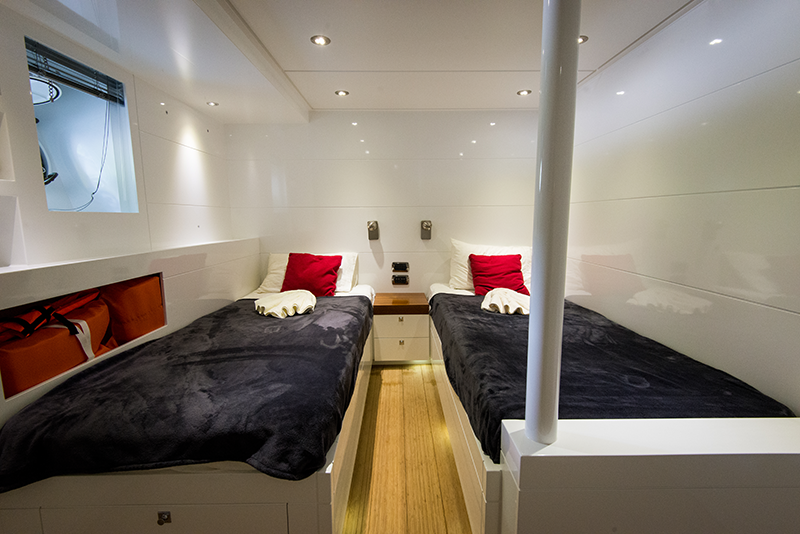 You will spend 10 days on the water and two nights in hotel San Jose, Costa Rica for a total of 12 days on this exclusive liveaboard research trip oppourtunity. During this expedition you will be tasked with assisting in the data collection and research efforts in what can literally be described as a 'hands on' experience. We will be tagging and gathering data on a variety of shark species aswell as turtles that are found around this island in plentiful numbers. You can expect to see hundreds of sharks including: Scalloped Hammer Heads, Tigers, Silkys, Galapagos, Silver Tip Reef, Black Tip Reef, White Tip Reef - some of which will be be briefly captured for the purpose of data collection and tagging and then released again. It will also be the start of Whale Shark season! Frequent visitors during the diving activies also include Giant Pacific Manta Rays, dolphins, large schools of tuna and snapper as well as a wide variety of reef fishes and moray eel species. Diving at Cocos Island is considered intermediate to advanced. There can be current and all dives are made using Nitrox (get your certification now!) with MOD's strictly adhered to. All diving is recreational limit, no-decompression diving however some sites have bottom depths that far exceed the recreational limits making good buoyancy control a mandatory skill for all divers. 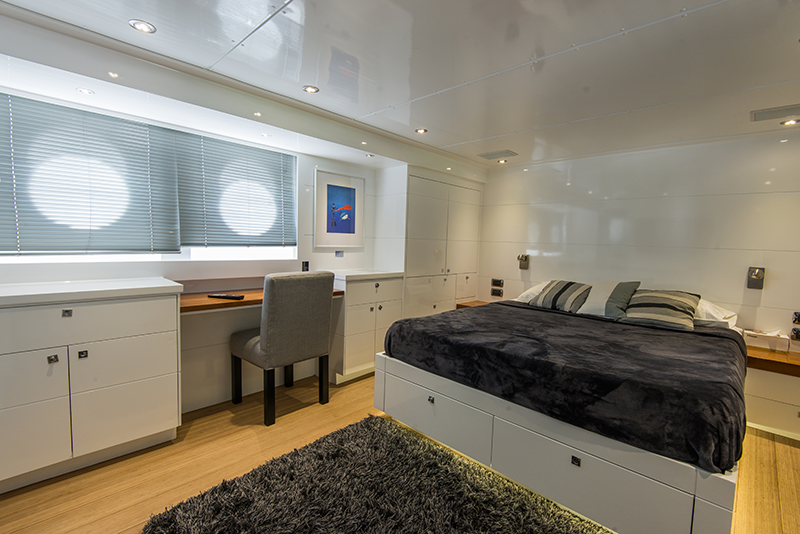 We will be travelling and diving from Fins Attached own research vessel, the 140 foot M/Y Sharkwater, a former Japanese fishing vessel that has been refitted for research and conservation and named in honor of Rob Stewart and his efforts to protect sharks everywhere. 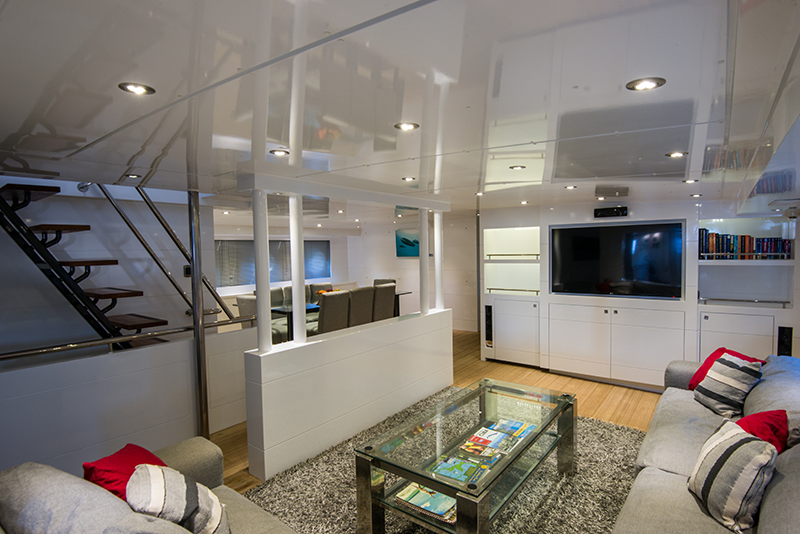 Pricing starts at $5500 USD and is limited to 12 DIVERS! To book a spot click on the booking form link above, fill it out and send it in! 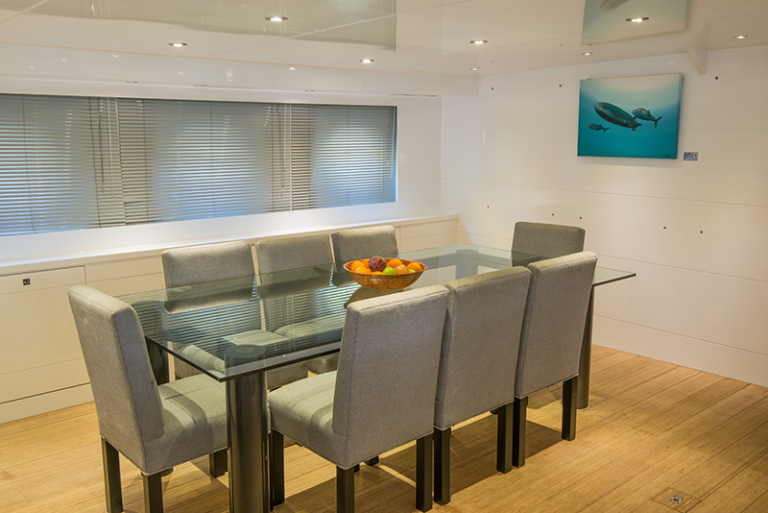 Accomodation on the M/Y Sharkwater is based on double or triple occupancy and there is NO single suppliment available. 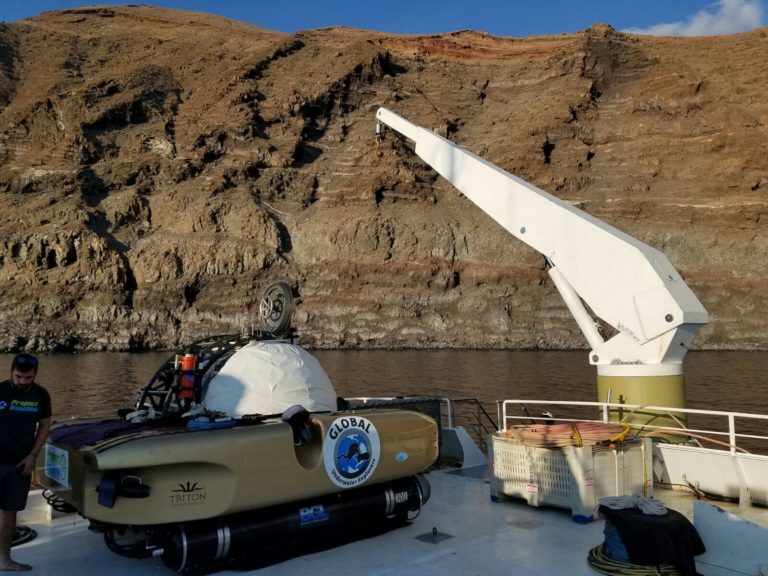 This trip is limited to 12 divers!